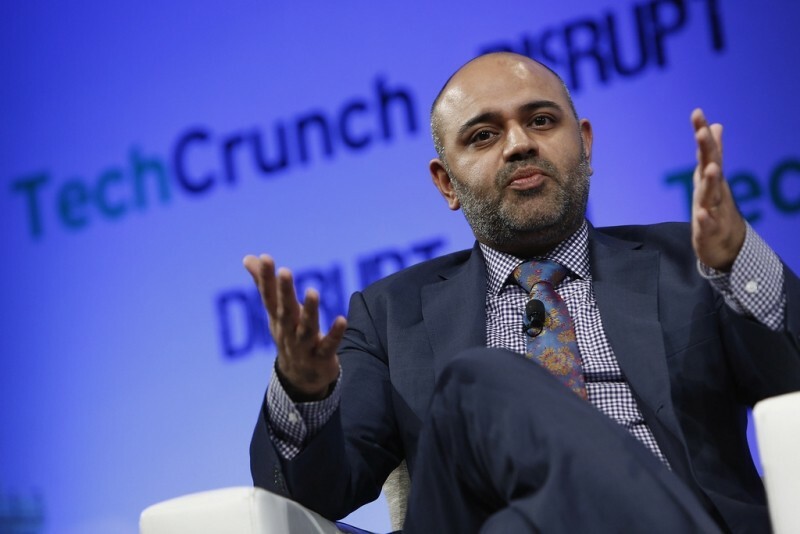 The former deputy commissioner of policy and planning at the New York City Taxi and Limousine Commission, Ashwini Chhabra, will now be taking a position at Uber as the start-up's first head of policy development and community engagement. Initially Uber ran into some trouble with the Commission and was forced to rework its service in NYC and to go through an approval process that allowed competitors like Hailo to catch up quickly. While at one time Chhabra and other regulators were opposed to hailing apps like Uber saying that they create an unfair advantage for customers without smartphones and could be disruptive at taxi stands, it seems the issues have been mended. Black car and limousine like services feel the hailing apps will undercut their service, but according to NYC Taxi commission numbers, less than 1 in every 200 yellow cab pick ups are from hailing apps suggesting that Uber likely isn't effecting the higher end services very much. While steadily increasing in popularity and available in more than 100 cities around the world, Uber still has constant legal hurdles to get over and has likely taken on Chhabra in order to help manage that effort. The company previously hired former Bloomberg aides, Bradley Tusk and Stu Loeser, to work its case in New York City.